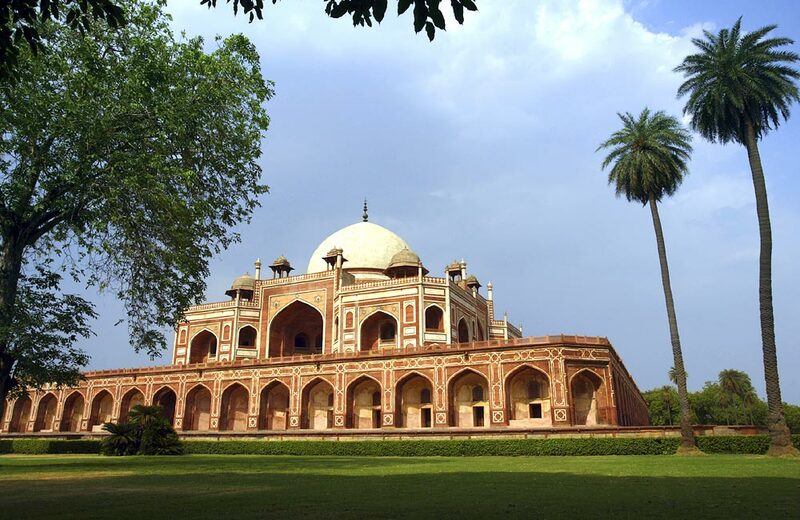 Start your sightseeing tour this morning with a day tour to Old and New Delhi. Our driver and tour guide will meet you in the lobby after you have had your breakfast and they will take you for the sightseeing trip. Enjoy breakfast at hotel restaurant and then you will be taken for a combined tour of Old and New Delhi. 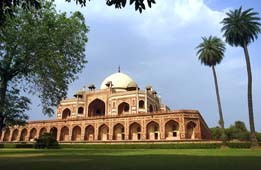 Start your day by covering the sites of New Delhi, established by the British Empire to control the rule on the country. Visit Qutab Minar – the tallest tower in Inida and a fine example of Persian architecture, Raj Ghat - The place where Mahatma Gandhi was cremated, Humayun Tomb - beautiful architecture of the Mughal Era designed by the widow of Emperor Humayun Hamina Banu Begam in 1565 AD. 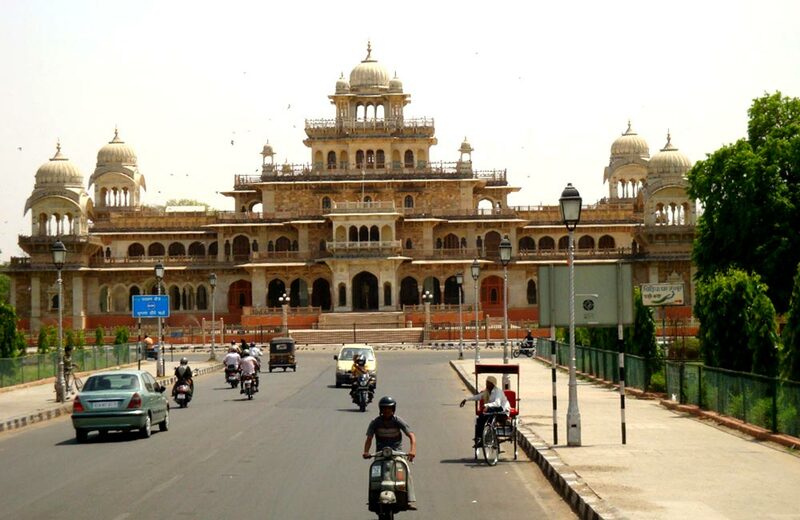 Drive past the stately government buildings including the India Gate, Parliament buildings and the huge Palace of the President of India. 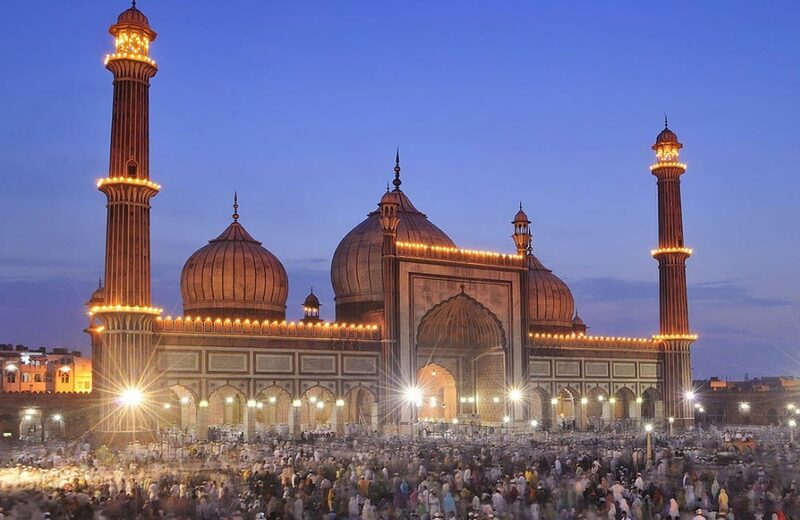 Thereafter have your lunch and continue your sightseeing tour of Old Delhi - the former centre of Mughal Power which offers ancient monuments, narrow streets and bustling bazaars. 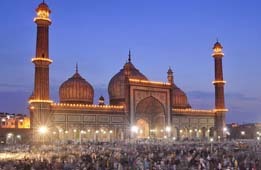 Visit Jama Masjid - completed in 1648 AD by the Shah Jahan who also constructed magnificent Taj Mahal, Red Fort - completed in 1648. Later board the 'rickshaw ride' for a unique experience from at Moon Square - Chandni Chowk or Silver Street, believed to be the market place of Mughal period, experiencing the sights and sounds of this very busy avenue heading west from the Fort. 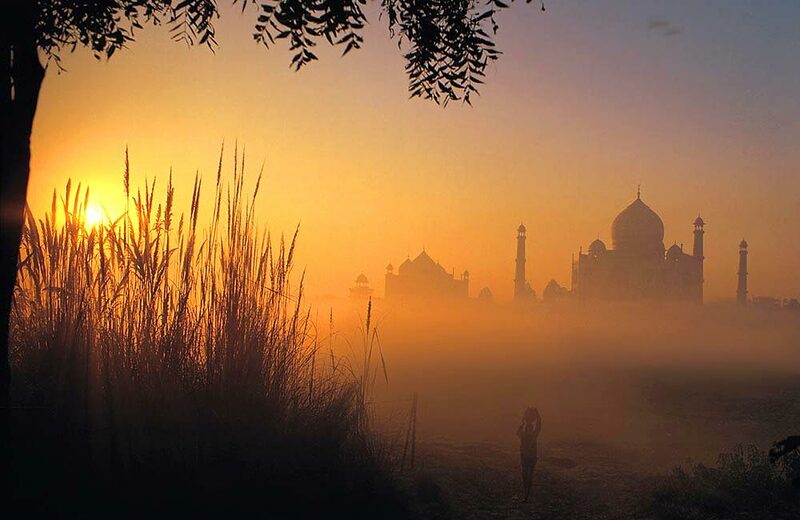 Evening settle down at hotel and spend your night at Delhi. 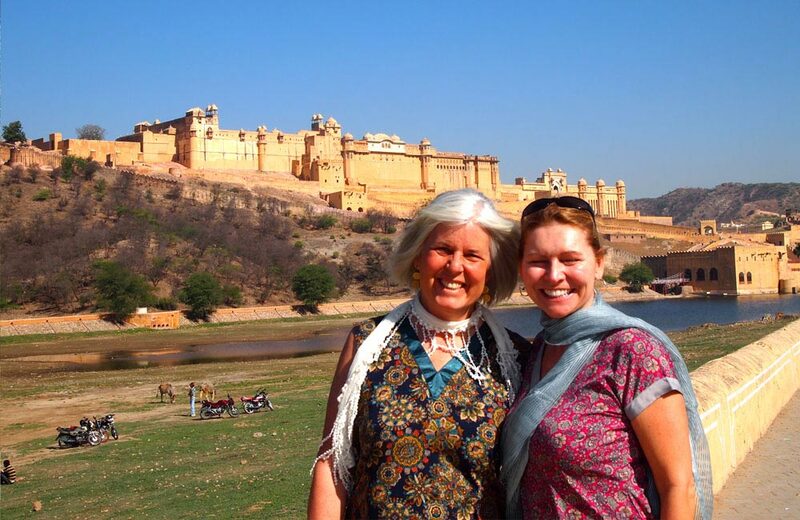 Day 03: Delhi to Jaipur. Morning after relaxed breakfast head to Jaipur - the capital of Rajasthan popularly known as the Pink City because all the old buildings and monuments are painted in Pink colour, check into the hotel. 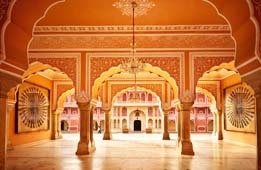 After checking in, enjoy the local city tour of Jaipur visiting City Palace Museum - still home to the Maharaja although several of the rooms are now open to the public, Hawa Mahal (Palace of the Winds) which is surrounded with courful bazaars of Jaipur, Jantar Mantar - the masterpiece of ancient Indian astronomical calculations constructed by Raja Sawai Jai Singh II in 1734. 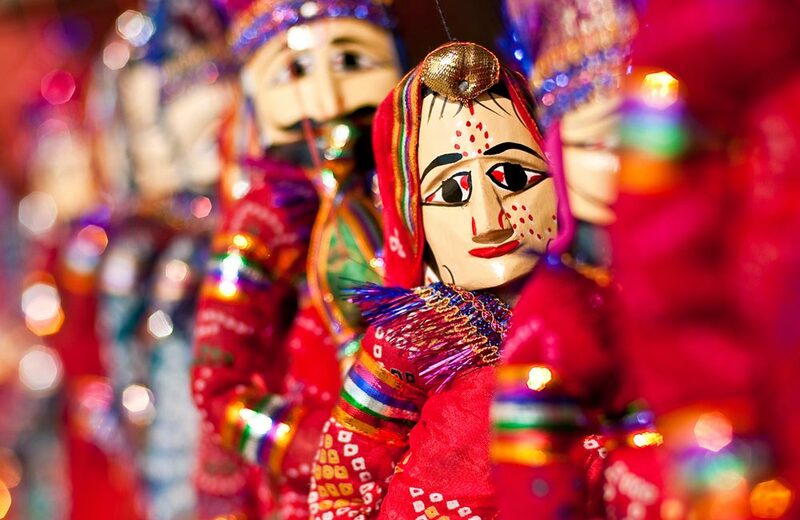 In the evening enjoy your sumptuous dinner followed by live folk dances and puppet show at a local city restaurant in Jaipur. 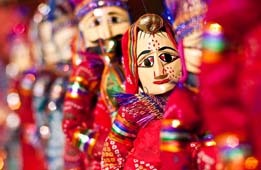 Night stay at hotel in Jaipur. 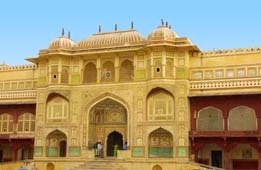 Morning enjoy tour of the impressive Amber Fort - situated on the top of Aravali hill just outside the Jaipur City. At the foothill of Aravali range you will sit on a decorated elephant to reach the fort through a slow but steady climb up to the main gate of the fort. 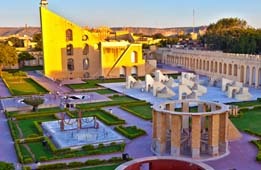 Overlooking the Jaipur city the fort of Amer was built in the early 18th century and it took over 100 years to complete this massive fort. 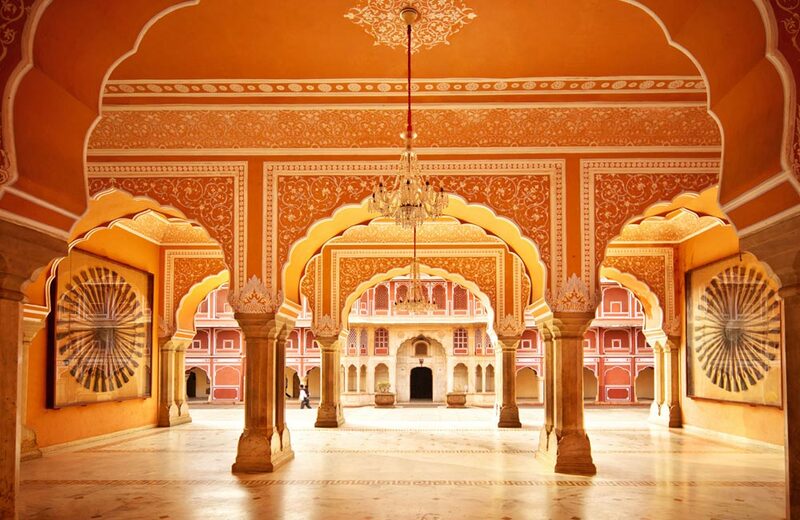 The fort is although deserted but it still offers a fascinating insight into the lifestyle of the royal family of Jaipur who lived here. After excursion trip drive back to hotel for lunch. 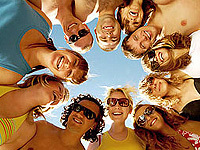 Spend rest of your time at leisure. 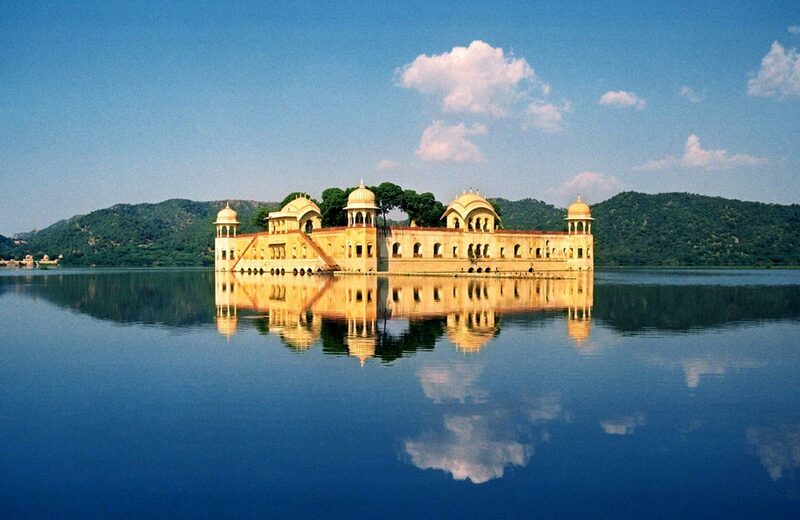 Spend your night at Jaipur hotel. This morning after breakfast drive to Agra - once the capital of Mughal Emperor and also known for its magnificent Taj Mahal. 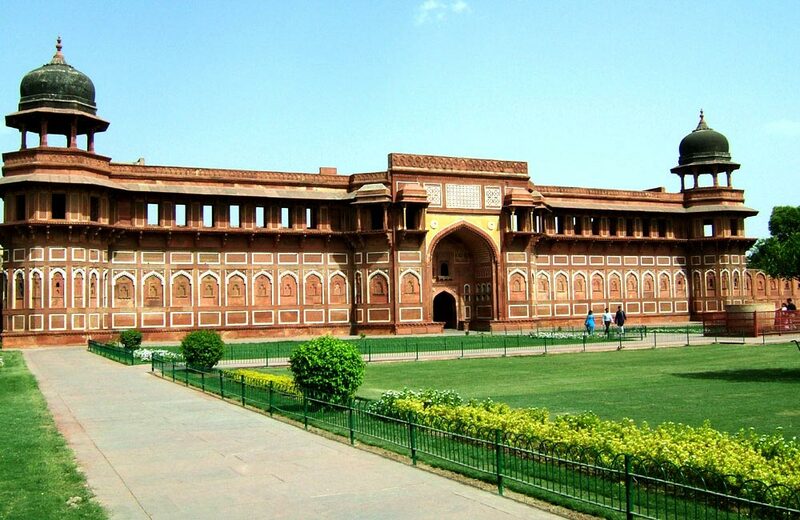 Enroute visit Fatehpur Sikri the deserted, red sandstone city that was built by Emperor Akbar as his capital and abandoned after 15 years due to scarcity of water. 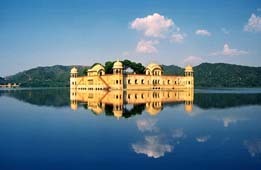 Upon arrival in Agra, Max Holiday representative will assist you to transfer you to the designated hotel for you. Freshen up and relax at the hotel. Spend rest of the day in comfort at your hotel room. Overnight stay will be at the hotel. Today early morning before breakfast we will visit the most beautiful monument of Taj Mahal. Constructed by Mughal Emperor Shah Jahan in the sweet memories of his beloved wife Mumtaj Mahal, Taj Mahal is perhaps the most beautiful monument of the world built for love. 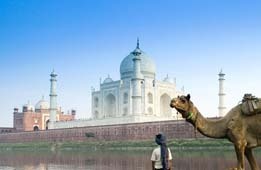 As we reach the parking of Taj Mahal which is little far from the monument, we ride on a ‘Tonga’ (horse cart) to reach the monument. 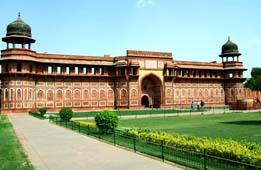 After Taj Mahal we will visit other important monuments including the red sandstone palace called Agra Fort which is situated on the right bank of Yamuna river. From here Shah Jahan used to see Taj Mahal from the window of his room where he was kept under house arrest by his son Aurangzeb. 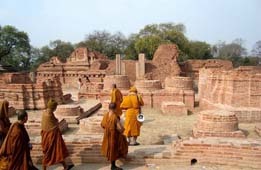 Also visit Itmad-Ud-Dulah. 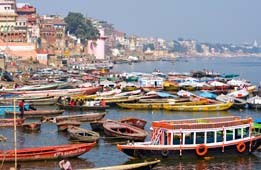 Evening transfer to the train station to board your overnight train to Varanasi in an air conditioned sleeping class cabin. Night on board the train. Attention : It is advisable to carry enough drinking water bottles and eatable with you for the journey. The food and water available on board and on the platforms may not be hygienic and fit to your taste. 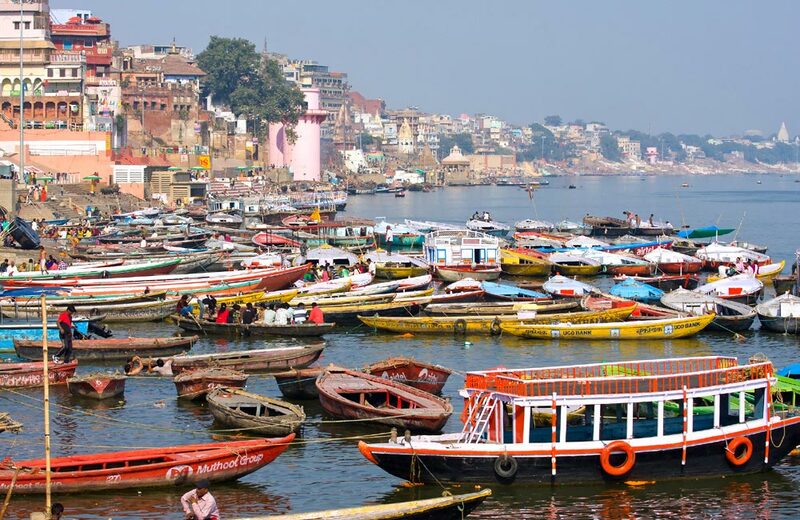 Early morning, board on a boat and take a ride on the sacred river Ganges. After return back to the hotel for breakfast. 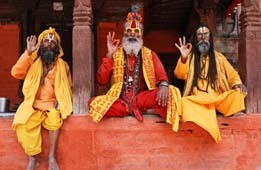 Later enjoy the visit to some of the Hindu temples that lie near the river Ganges. Also visit Benaras University. 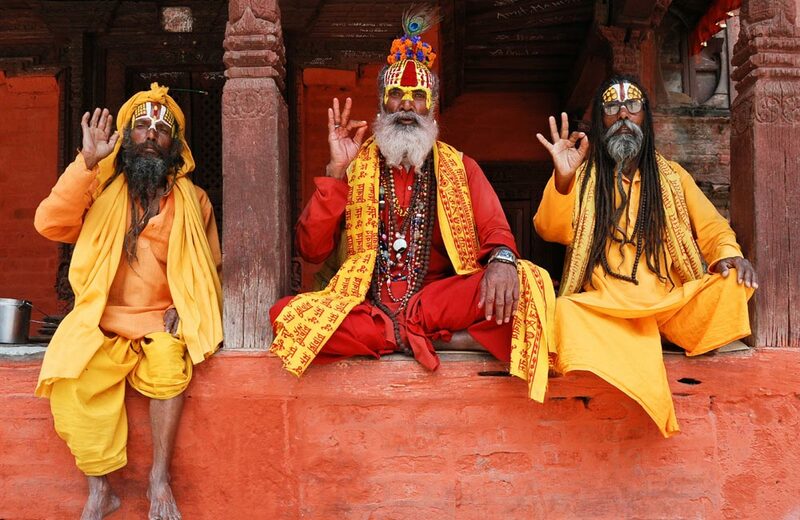 Stroll along the narrow lanes and bazaars full of shops selling, among other things, the world famous Benaras Silks. 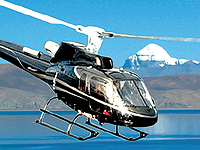 Afternoon we will provide you the assisted transfer to Varanasi airport for flight to Delhi. Upon arrival in Delhi, get assisted transfer from Domestic terminal to International Terminal from where board your flight back to home / for onward destination.